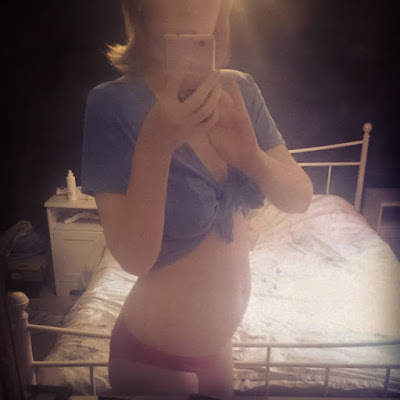 I'm now halfway into week 18 of this pregnancy and getting closer to have finished half the pregnancy too! I can tell you that this week has been bad! It started off with the dreaded kidney infection (that I've contracted every pregnancy at 4-5 months) so I had to go into the doctors office for some antibiotics, and they seriously taste like cat pee :( So obviously I've had pain in my waist due to this but I've also had really bad cramps in my uterus. I'm not sure if that's due to growing stuff or ligaments stretching but I've not experience pains like these this early before. My baby should now be about 12 cm long (size of a bell pepper or sweet potato) and weigh 190 grams. It can hear loud noises which means it gets startled easily - which s/he really are, like shouting big brothers, hand driers or sudden bangs. It's quite uncomfortable when it happens because the baby jumping scares me more than the sounds around us. We also went out yesterday (all the way to Buxton, I might add) to buy some Annie Sloan chalk paint for the kitchen cupboards, and I hope that isn't a crazy shade of bright pink... For real. I just want this all to be done and over with so I can start buying stuff for the baby, which is a way more fun way to spend money. 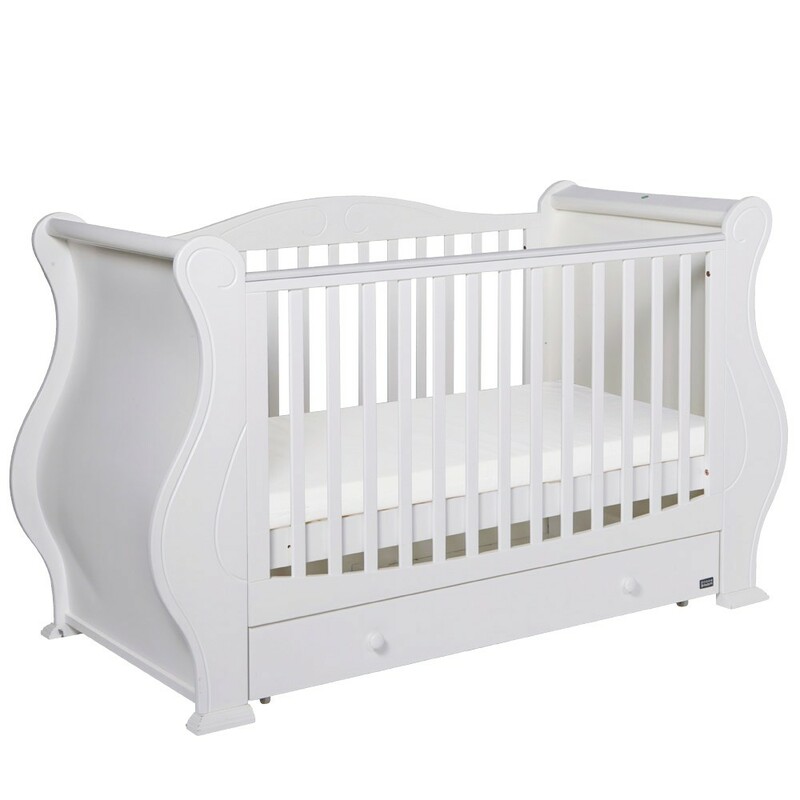 I want to get the white Tutti Bambini cot bed because it's by far the best looking bed I've seen. It's massive though, apparently almost 180 cm due to the wavy, sleigh shape.